After an incredibly long and cold winter we are so thankful for the warm weather that has finally arrived. And we know our local farmers feel the same way. Many crops are coming in late due to the cold wet fields farmers have to contend with. But it's not all doom and gloom! 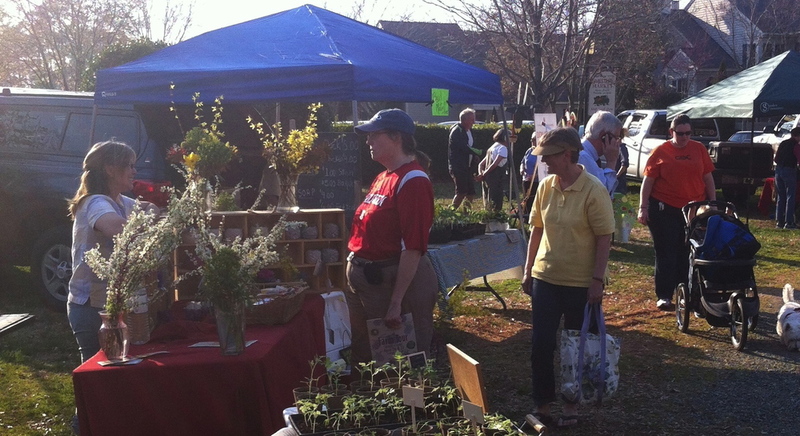 Warm weather has finally arrived, and just in time for the opening of many spring farmers markets and donation stations. For year-round markets expect a change in market hours. Over the next few weeks we'll get to enjoy the arrival of spring delicacies, like strawberries and asparagus. In the meantime, let's simply celebrate that we can spend a beautiful morning outside, mingling with our farmers and community, and sharing some of the spring bounty with those in need.